Amazon has reportedly shelved a plan to sell drugs to hospitals as it deemed the logistics operation necessary would be too complex, according to a press report. 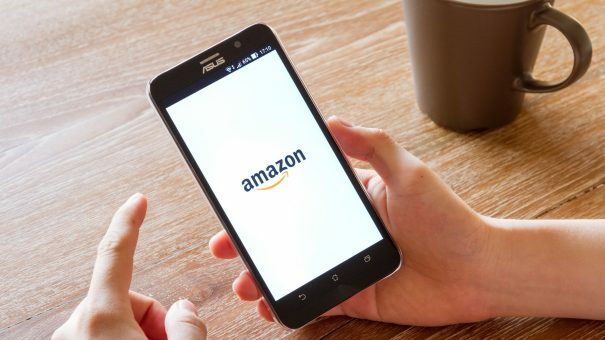 According to CNBC, the online retail giant is decided to sell other medical supplies to hospitals and smaller clinics through its Amazon Business unit, which sells items in bulk to businesses. Speculation that Amazon might be entering the pharma and healthcare distribution space has driven down share prices of established companies in this space. But it looks like Amazon is having troubles turning its ambitions into reality – CNBC cites sources that said it has not been unable to convince big US hospitals to change their purchasing processes. The CNBC article says Amazon also needs a logistics network that can handle temperature-sensitive pharma products. But it looks unlikely that Amazon has given up on its plans to expand its presence in the healthcare sector. In January it formed a joint venture with Berkshire Hathaway and JP Morgan to launch a health plan for the bank’s employees. JP Morgan’s CEO Jamie Dimon said he hoped the joint venture will provide an efficient healthcare insurance paradigm that could inform US public policy. The joint venture will attempt to address issues such as treating chronic diseases, and will use digital technology and better management to create an incentives system to improve health outcomes. Employees will be empowered to make better choices by owning their healthcare data, and having access to telemedicine. This will be backed by better wellness programmes, particularly around obesity and smoking, which account for a quarter of chronic diseases such as cancer, stroke, heart disease and depression. The online shopping giant last year acquired grocer Whole Foods for $13.7 billion, sparking speculation that it might use the company’s outlets to sell prescription medicines purchased on the internet. Johnson & Johnson also has a partnership with Amazon for selling consumer drugs, along with many of the other big pharmacy chains.